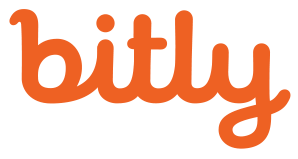 NEW YORK – October 1st, 2014 – Bitly, the company committed to the power of the link, today introduced a new tracking and analytics vertical within the Bitly Certified Partner Program to bring marketers even more value. As the newest Bitly Certified Partners, two leading platforms–SumALL and Simply Measured–have committed to integrating with the Bitly platform, which will enable marketers to easily optimize and measure owned, earned and paid campaign performance. Marketers are already integrating Bitly across social media tools to gather valuable data for every click on any encoded asset, including count for content shared organically or by the marketer, geolocation, referring domain and audience reach. Bitly has unique visibility into both organic and owned marketing activity across all digital channels. Now, joint customers of Bitly Brand Tools and the tracking and analytics platforms within the Bitly Certified Partner Program have a holistic view of that data to see how their audience, built using Bitly, is improving their social performance metrics (e.g. likes and fans on Facebook, retweets and followers on Twitter) and site performance metrics, such as Omniture, SiteCatalyst/Adobe, and Google Analytics. 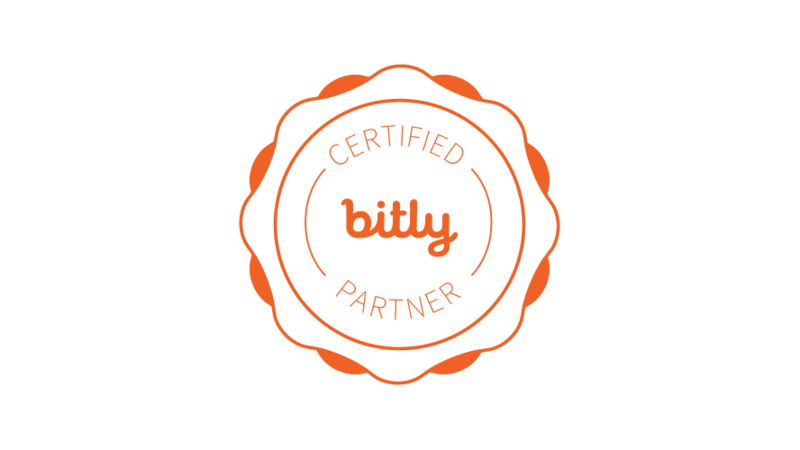 Introduced in June 2014, the Bitly Certified Partner Program helps marketers identify the best partners that integrate with Bitly to ensure a consistent and secure experience. Current members of the program include social publishing platforms Adobe Social, Percolate and Buffer and brand advocacy platforms Dynamic Signal and EveryoneSocial. As the program expands, Bitly will continue adding new partners across a broad spectrum of verticals within the marketing technology ecosystem. For more information about the Bitly Certified Partners Program, or to inquire about membership, please visit www.bitly.com/partners.